Imported from Australia this sauce has an impeccable blend of heat and flavour. It measures around 35,000 on the Scoville Scale. 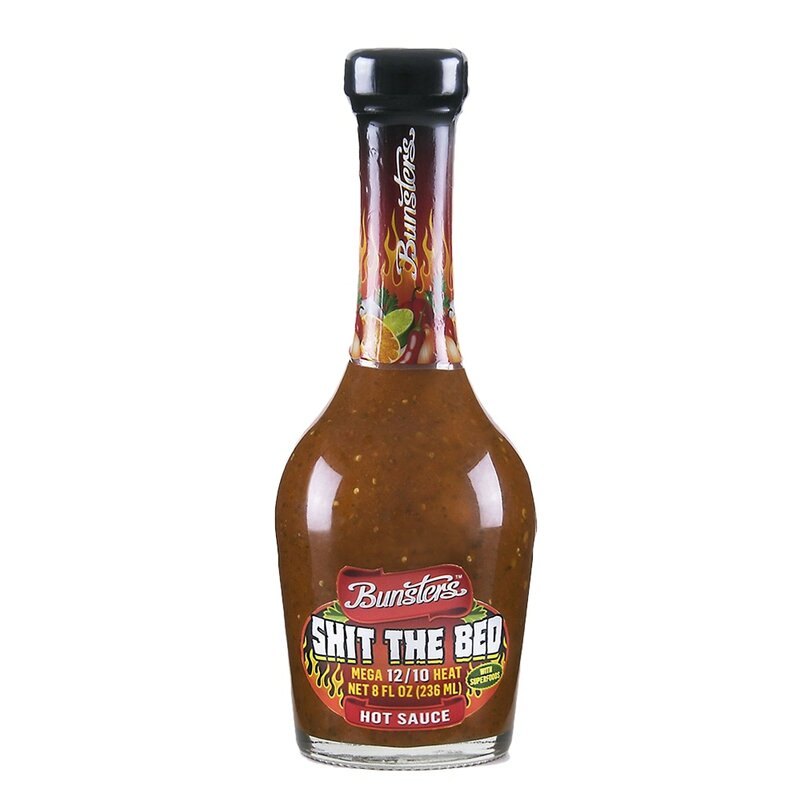 The perfect sauce for people who like it hot but not insane. 10 times hotter than regular Tabasco. Made entirely of Scorpion and Birds Eye chillies, citrus juices, vegetables, the superfood Goji Berries, Apple Cider Vinegar, Coconut sugar and Himalayan pink salt. This is the healthiest hot sauce on the planet. No GMOs, no gluten, no processed sugar, no preservatives, no additives, no water. Vegan friendly.